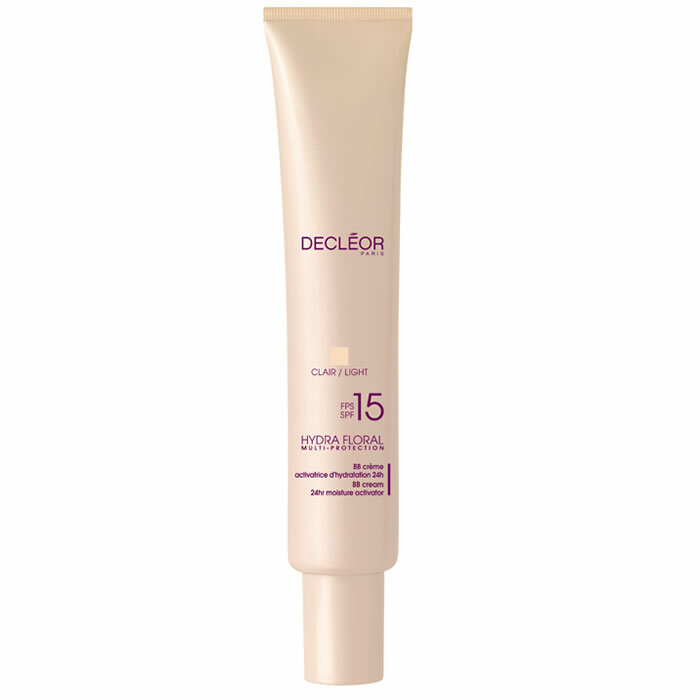 DecleorHydra Floral Multi-Protection BB Cream 24hr Moisture Activator is suitable for all skin types and most skin tones. Decleor Hydra Floral BB Cream is an award-winning BB Cream is the result of extensive research and development into colour and our innovative plant-based skincare expertise Using a combination of plant based skincare expertise and extensive research into colour, Decleor have designed a 5-in-1 multi-action BB Cream. Decleor Micellar Oil works deep into pores to dissolve and disperse impurities with a specifically formulated complex that gently removes all traces of make-up including waterproof formulas.